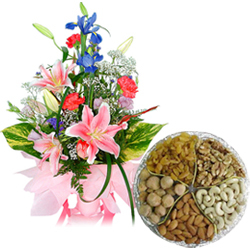 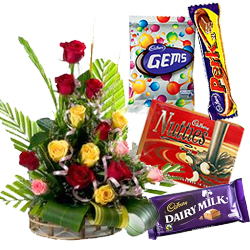 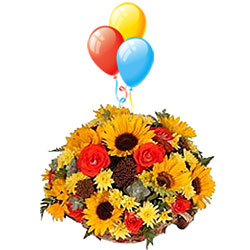 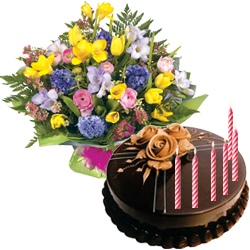 Send Mid-night Gifts to Chandigarh Online as Floral Gifts that too with Mid-night Delivery is an innovative option which can delight your loved ones on any occasion or festival such as Wedding Anniversary, Birthday, Diwali, Raksha Bandhan, New Year, Valentine�s Day and various other occasions. 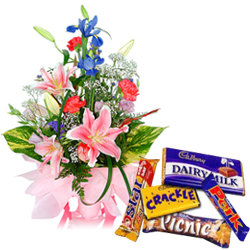 Select from our range of Flower Arrangements like Lilies Bunch, Gerberas Bouquet, lovely Arrangement of Daisies N Lilies, stunning Orchids Bouquet etc and Send Midnight Flowers Gift to Chandigarh, Punjab. 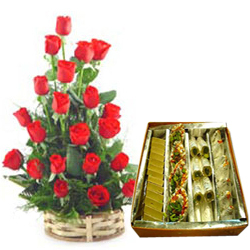 Besides Mid-night Delivery we even deliver Flowers Today within 4-5 hours of ordering. 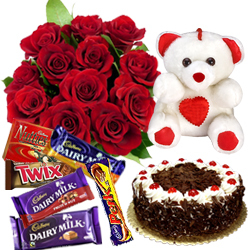 You can also send Black Forest Cake, Chocolates, Dry Fruits Platter, Apparels and Cosmetics with Flowers as an add on Gift using our Express Delivery service. 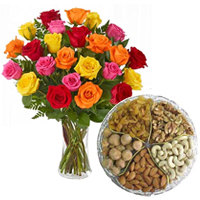 Our delivery service is so prompt and covers almost every location and Sectors of Chandigarh including Mohali, Baddi, Ambala, Zirakpur, Madhya Marg and so on. 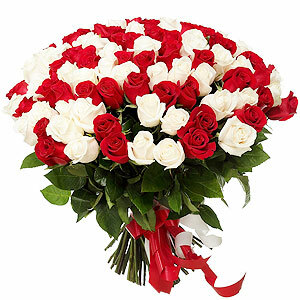 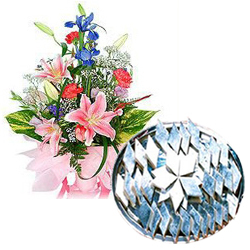 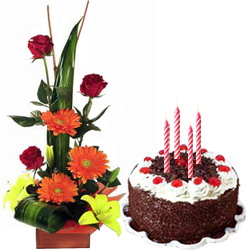 Browse our website and select from a collection of lovely Flowers Arrangements like Yellow Lilies Bukey, Assorted Gerberas Bunch, Pink Carnations in Vase, Heart Shape Red Roses Arrangements etc hand crafted by Local Florists of Chandigarh and all available for Sending Mid-night Floral Gift to Chandigarh at most reasonable cost. 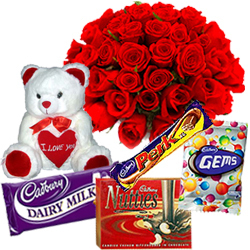 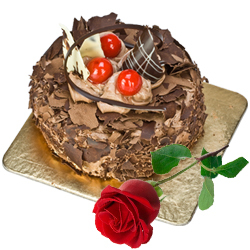 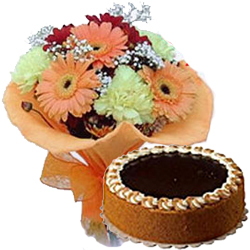 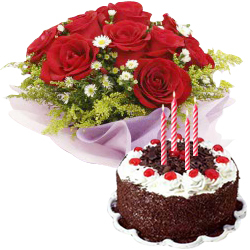 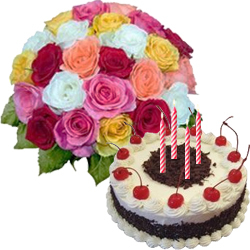 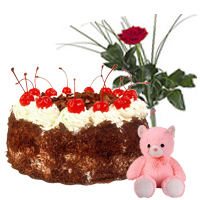 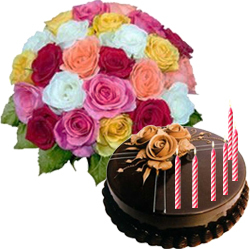 Also select Fresh Baked Black Forest Cake, Dry Fruits platter, Fresh Fruits Basket, Apparels Gift, Fashion Jewelry, Cosmetics Hamper and many more along with Flowers Gift which can be easily ordered from any part of the world say USA, UK, Canada, Australia, Malaysia and so on for Sending Mid-night Gifts to Chandigarh. 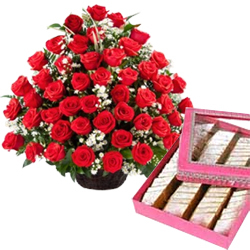 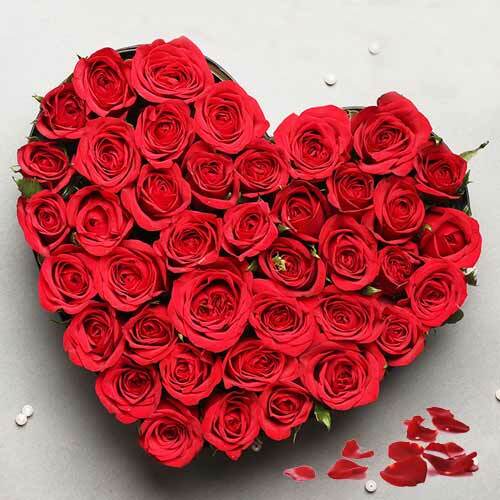 Get Midnight Delivery of Gift to Chandigarh by our Express Delivery service and give a pleasurable surprise to your beloved on various occasions like Birthday, Anniversary, Valentine�s Day etc. 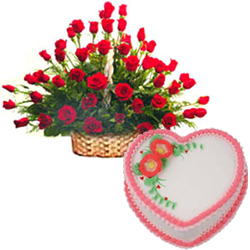 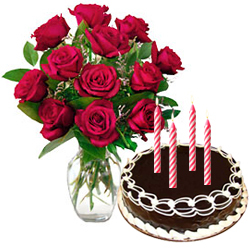 Express love for your adorable ones on Birthdays, Wedding Anniversary, Christmas, Valentine�s Day, Mother�s Day, New Year, Housewarming and various other occasions by Sending Midnight Gifts to Chandigarh Online. 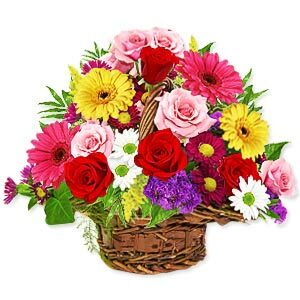 At our e-shop you would come across various hand crafted Flowers Gift by Local Florists of Chandigarh that include Gerberas Basket, Red Roses Arrangement, Pink Carnations Bunch, Purple Orchids Bouquet etc. 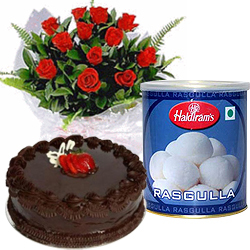 Add-On Gift of delectable Fresh Cake, luscious Chocolates, Dry Fruits Basket, Apparels Gifts etc and get assured Mid Night Delivery All Over Chandigarh using our Express Delivery service. 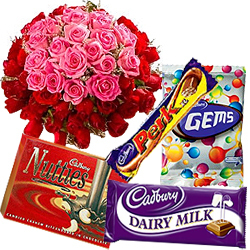 You can order to Send Mid-night Gifts to Chandigarh at your loved ones doorsteps even from USA, UK, Canada, Australia, Malaysia at an affordable price.